If you are resident or a regular visitor to West Wales, you will understand why we talk so positively about our surrounding environment. The counties of Pembrokeshire, Carmarthenshire and Ceredigion are flooded with breath taking landscapes, rejuvenating fresh air and warm-hearted people. Even on a ‘down day’ it’s difficult to forget where we are, and how some time out looking at our favourite view can provide all the medicine we need. As you already know, Life Seeker as a positive lifestyle hub is keen to promote all things to make you smile. There’s no magic potion to living a happier and healthier life. However it’s all achievable by making conscious choices; from the activities you do, the people you surround yourself with, what you eat, how you think and how you move. After digesting theories from scientists and psychologists, it’s interesting to know that the key to happiness isn’t in an unreachable place such as financial gain, personal beauty or how many things we own. It’s accessible to us all if we stop to think about what really matters in life such as self worth, resilience, enjoying what we do, caring for others, having friends, being creative. Action for Happiness sum this up nicely with their 10 Keys to Happier Living. This leads us on to the point of this post – to announce something GREAT! We are offering a fantastic opportunity to experience what it’s like to play smart and live well in West Wales. 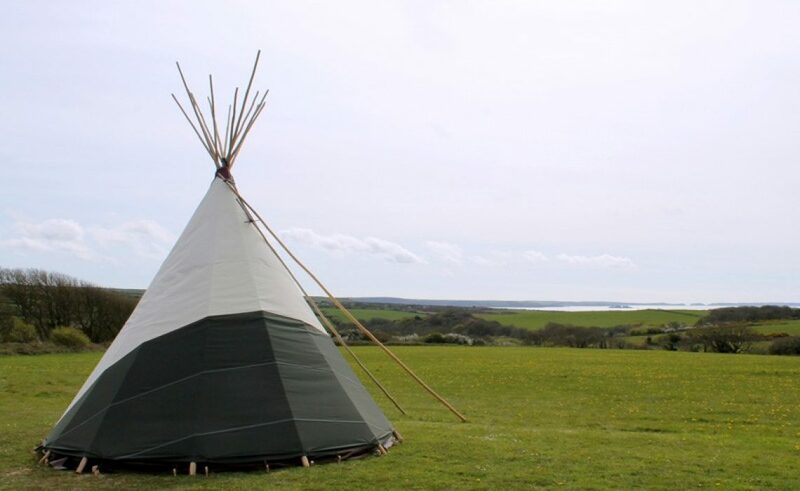 The luck winners will stay one night in the Life Seeker tipi, be greeted with a MamGu Welshcakes Scoff Box, gain free entry to Hilton Court Gardens & Crafts, enjoy a fitness or yoga session, get arty in a creative session, indulge in tea & a teacake plus receive 10% off food at Hilton Court. It’s the perfect excuse for you and three friends to take time out to enjoy your surroundings, rest in good company, indulge in some treats and learn some new skills. So what are you waiting for? Enter our prize draw now! PrevPreviousLevel 1 Stained Glass fun here in Llandysul!